I'm a psychotherapist with over 15 years experience in counselling and psychotherapy. 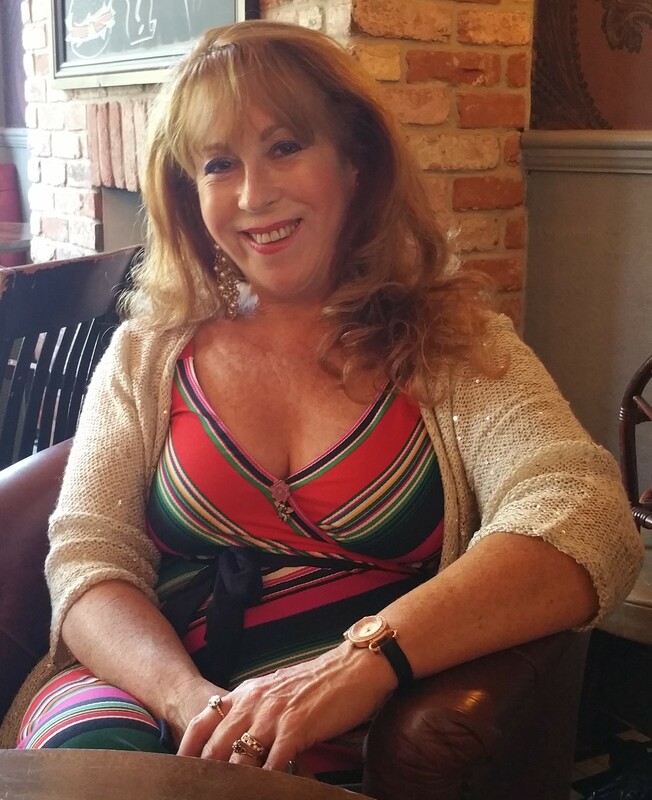 I specialise in psychosomatic therapy and have experience in hypnotherapy. Special interest in health issues, anxiety and bereavement, relationship issues and experience in personality difficulties. I also cover health issues including fibromyalgia and chronic fatigue. Building self confidence. Conflict resolution. Decision making. Work life balance . Complimentary therapy. Hypnosis. Specialise in inner child work.